Buying a used car is a sound investment, predominantly as you don’t feel the hit of depreciation as much as when purchasing a car brand new. However, drivers can be a bit wary when it comes to choosing which used car to go for, but through the recent What Car? Awards, you can take a look at which are deemed the finest. 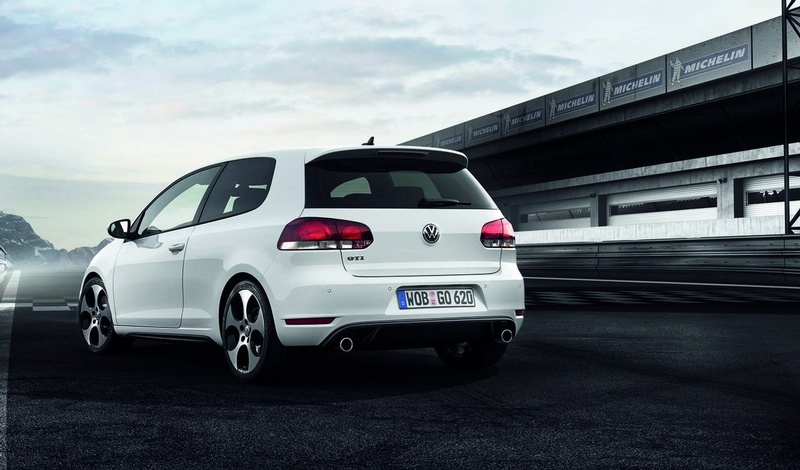 Starting with the best of the best, the highly credited motoring outlet voted the Volkswagen Golf Used Car of the Year 2013. The ever popular family hatchback took the award thanks to its refinement, comfort, driveability, running costs and safety levels, as well as an impressive cabin – the latter a strong feature, according to editor Chas Hallett. If it’s a small car you’re after, however, then perhaps it’s best to consider the Vauxhall Corsa 1.2 Design which took home the best small car award. Taking one of arguably the most coveted awards of the night, Honda was named the car manufacturer What Car? trust the most, a commendation that could go a long way when it comes to increasing used car sales. In regards to cars of a more sizeable nature, the Ford S-Max 2.0 TDCi Zetec was named the best used MPV, whilst the Mazda6 took home the prize for the best estate for the 2.2 161bhp variant. Best SUV went to the Nissan Qashqai for the third time, thanks to its spacious and classy cabin, comfortable ride and authoritative view. For something a little more special, the BMW 320d is the one to pick when it comes to a used executive or luxury car, whereas if you’re looking for something for a B-road blast in then the Renault Clio RS 200 is the one to go for according to the publication. If you’re on the hunt for a used car, take a look at Richard Hardie for a comprehensive selection of vehicles on offer.